Aluminum/Aluminum Closed End Dome Head rivets provide water leak resistance, corrossion resistance, and a soft set to minimize substrates damage. 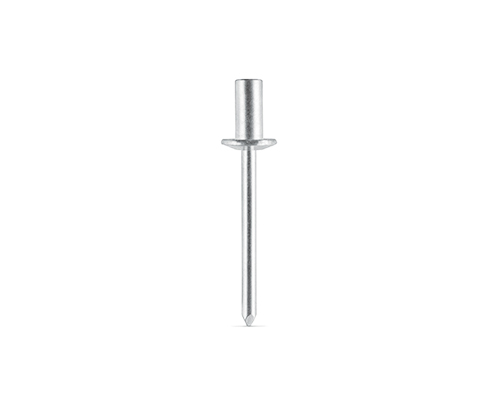 RivetKing Aluminum blind rivets are bright polished to improve the oxidation resistance and overall aesthetic of the riveted product. Our rivets are tested to ensure consistent, error-free application. The rivets have been designed to purposely cover the mandrel after riveting. 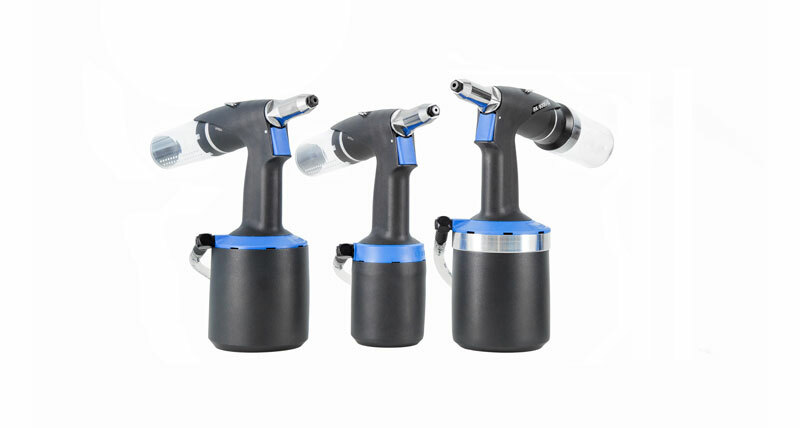 The mandrel’s blunt diamond point prevents injury while improving application speed.